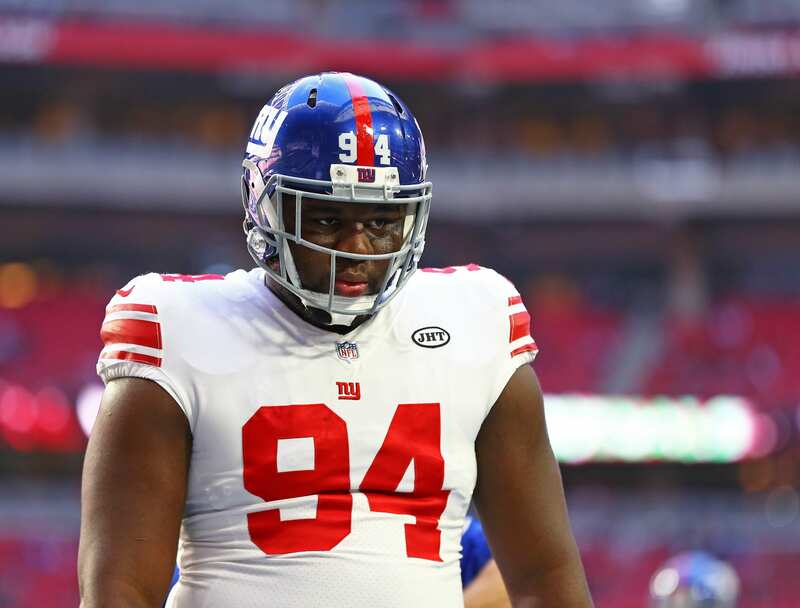 A raw view at the New York Giants’ defense in its current state is quite scary. Maybe scary isn’t the right word – diminished might fit the mold more effectively. The cornerback unit is a mess, the secondary is unproven, the defensive line lacks veteran talent, and the linebacking corps is void of consistency. The amount of youth featuring on this team, especially the defensive line, is quite exciting, but it will take time for them to mesh. Now, this starting unit will likely change considerably as free agency continues and the NFL draft approaches. If the Giants choose to be more aggressive on the defensive side of the ball in the draft, they could walk away with one of the league’s youngest/talented units. Players like Quinnen Williams, Josh Allen, Ed Oliver, Devin White, Devin Bush, Montez Sweat, Rashan Gary…the list continues – all of them represent a significant improvement on the defensive line and linebacker corps. The Giants hold the No. 6 and 17 pick in the first round, but it’s likely they will allocate a selection towards the quarterback position. Theorizing they select a passer with the No. 6 overall pick, let’s take a look at what the defense could potentially look like come the regular season. This unit doesn’t look ‘terrible’ by any means, especially with an athletic freak at linebacker in Devin White. If you haven’t looked into his ability yet, check out this article. While there are a few stop-gap players in the starting lineup – Bethea and Golden, it allows time for general manager Dave Gettleman to continue building the roster appropriately while extracting value from successful veterans. Next season won’t be the best football we’ve seen by any means, but building chemistry and developing younger players is essential to success. Time and patience are required, but I’m just about out of both.